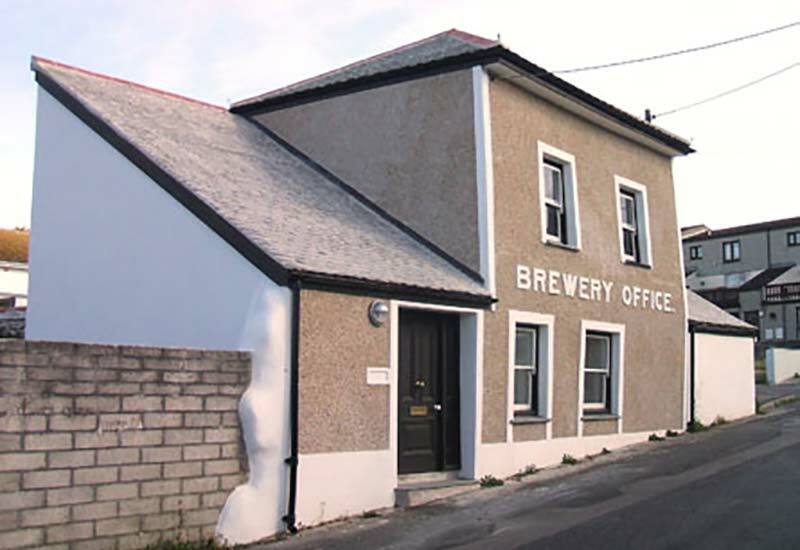 In 2008 Hayle Community Archive opened at the Grade II* listed Brewery Office on Sea Lane. This historic building was once home to the thriving business C. Ellis & Son, founded in 1835, which went on to become to St. Austell Brewery. The building was rescued from collapse through a partnership between Harvey's Foundry Trust, Penwith District Council and Paul Stevens, with a generous grant from the Hayle Townscape Heritage Initiative, and now offers an invaluable community resource. 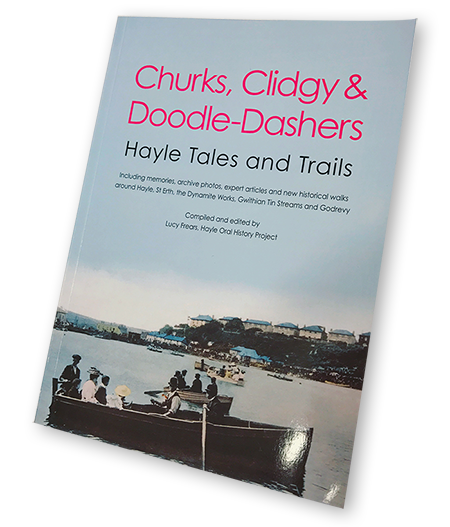 The archive collects and cares for documents and photographs relating to Hayle in a user friendly environment, allowing the material to be viewed by the general public. Research support is provided by a team of trained volunteers and copies of material can be purchased. Hayle Community Archive is open on Tuesdays and Thursdays from 10am until 1pm.